Have you ever wondered if you can make money out of using Instagram? We got two words for you: Instagram Influencer. You could even earn some cash by posting memes on it! 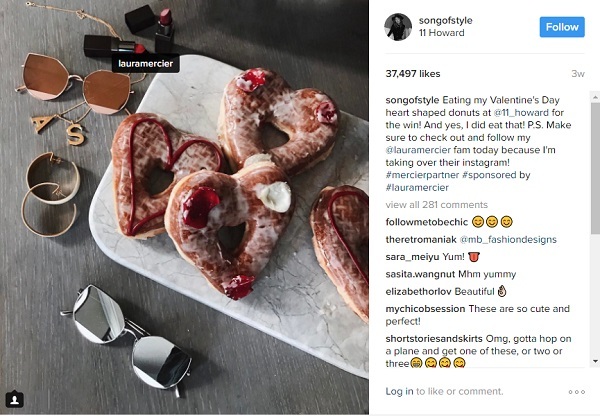 For starters, Instagram Influencers are basically Instagram users who have carefully crafted their brand on the platform. They have built a significant follower base, enough to make an impact and influence consumers by posting about their recommended products. Studies show that over 90% of customers trust peer recommendations, with only 33% trusting traditional ads. 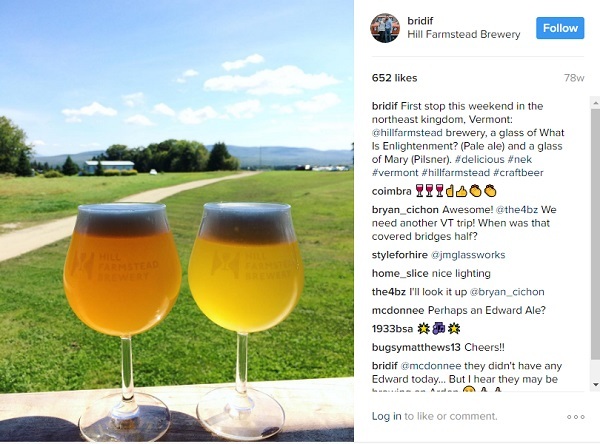 So you can imagine why companies hire influencers to reach out to the masses over at social media. It lets them connect to a vast network of potential customers that they couldn’t otherwise reach through traditional ads. 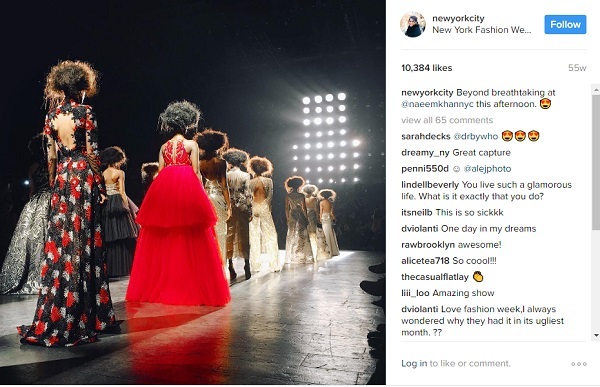 We scoured the web and researched some of the biggest influencers on Instagram right now. This includes real, everyday people who eventually got to “celebrity” status along with actual celebs a.k.a famous models, actresses, etc. 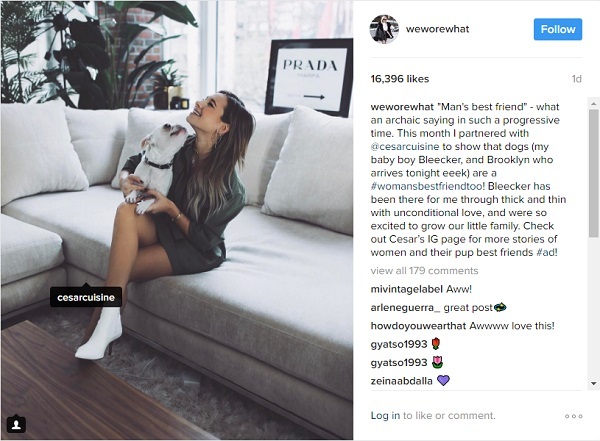 Here’s a look at 8 of the biggest Instagram influencers and how much they earn (Hint: lots of $$$!). Danielle currently has 1.6M followers. She is the fashion blogger behind WeWoreWhat. According to an interview with Harper’s Bazaar, her rates range from $5,000-15,000 for sponsored posts. She sometimes charges higher depending on the deal and has worked with major labels like Lancome. Liz currently has 1.3M followers. And yes, you’re not mistaken, she does own the handle @newyorkcity. She got the rights to it from way back in 2010. She pulls in an average of $15,000 per post. That’s mostly due to her awesome photography skills along with getting a hold of that hit Instagram handle. Aimee has 4.4M followers right now and is said to charge about $50,000 per deal. She owns the blog Song of Style and has usually worked with brands within the fashion industry. Jason Stein has an estimated net worth of $1.2M. 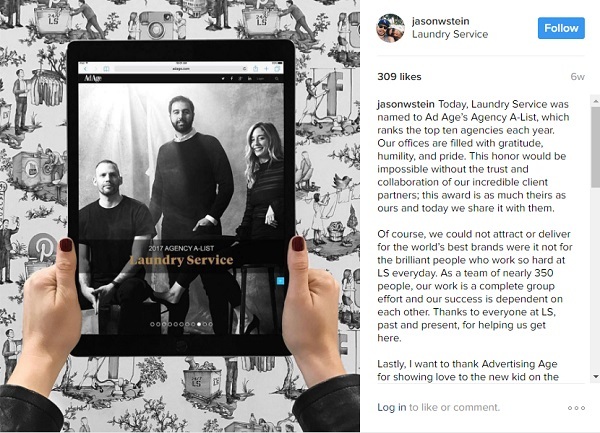 He built his business Laundry Service on the premise of influencer marketing. Their clients have included Amazon and Disney. No big deal! And yeah, he also got featured on the 2014 Forbes list of 30 under 30. Brian initially joined Instagram just for his photography hobby. What started at $300 for 8 photos, he is now with an estimated net worth of $3M. He currently only has 102K followers but he rakes in the cash through Mobile Media Lab. He co-founded this venture that leverages on Instagram Influencers similar to Jason Stein’s. 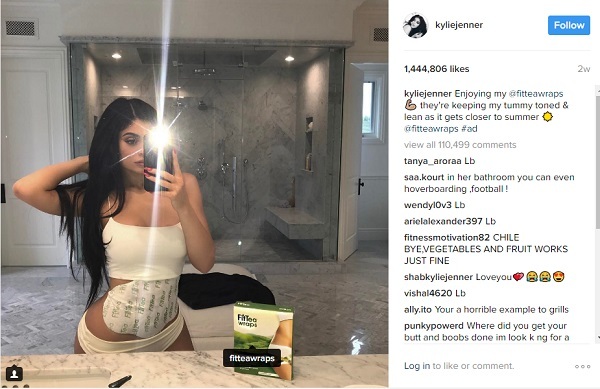 Kylie of the Jenner / Kardashian clan currently has 88.4M followers. That, along with her celebrity status, lets her command around $100,000 up to $300,000 per Instagram collaboration deal. She’s posted #ad photos of brands like FitTea, Lokai Jewelry, PureLeef, among others. Model / Actress Cara Delevingne currently has 38M followers. She can reportedly earn an average of $230,000 – 300,000 per branded Instagram post. Popstar and actress Selena Gomez has a huge follower base of 112M users. She can easily command a rate of up to $550,000 per sponsored Instagram post. 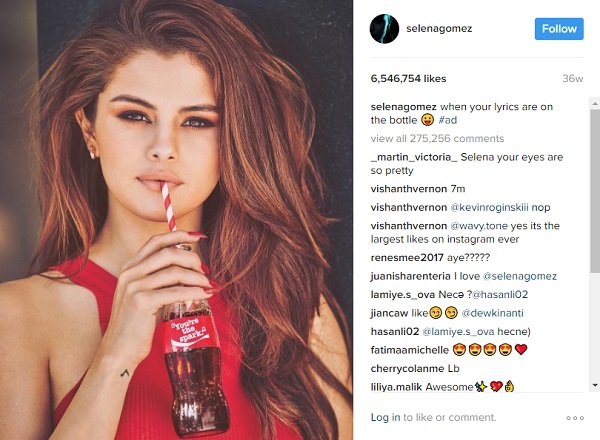 Among the brands she’s endorsed on Instagram are Pantene and Coca-Cola. The latter even gaining a record 6,546,754 likes for her #ad photo posted for them as seen below. 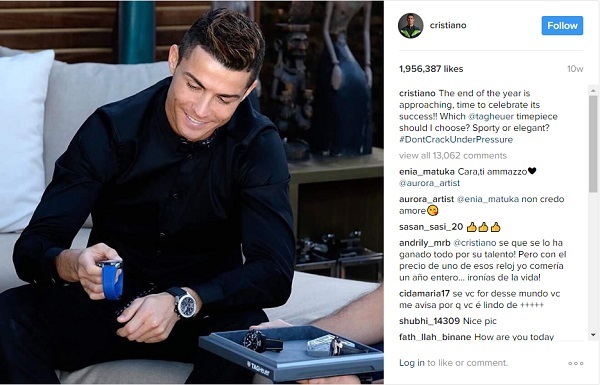 Feeling inspired yet to get rich through Instagram? Just remember, being an influencer entails building up a trustworthy reputation and growing your follower base. You can of course give Archie.co a try to help you out on your journey to Instagram success.